LARGE 2 BDRM (note room sizes). 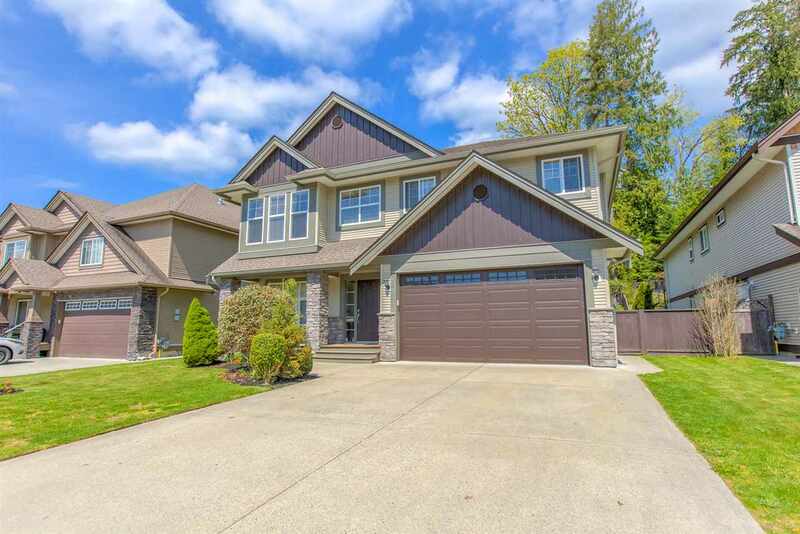 Huge kitchen with office nook, enormous bright living/dining rm with gas fireplace overlooking inner court yard, large glass enclosed balcony (with opening windows and screens). OVERSIZED MASTER will acommodate your KINGSIZED bed. EXTRA LARGE redone bath with insuite laundry, indoor pool rec facilities and new gym. Pets are welcome, rentals with restriction, proactive council ($149 per month for reserve fund for future upgrades included in maint fee, Seller will compensate with cash back or discount). 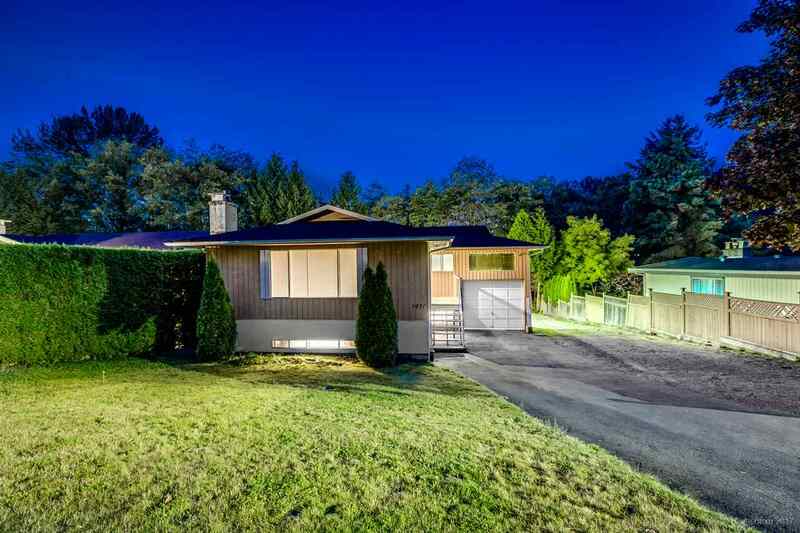 Short walk to Lougheed Mall, Skytrain and schools.